One of the knocks against unsubsidized wireless plans — those plans where you pay full price for your phone but get a discount on monthly service — is that the discount isn’t enough to justify paying upwards of $600-$750 for a top-of-the-line new phone, and that the monthly installment options are really just de facto contracts. But AT&T’s newest plan stretches out payments long enough so that you pay just about the same price — if not lower — than you would under contract. The Next 24 plan, which starts Nov. 9, stretches out device payments over a period of 30 months. So a $650 iPhone 6 that would result in 24 payments of $27.05/month under the current Next 18 plan would drop to around $21.67/month for 30 payments. 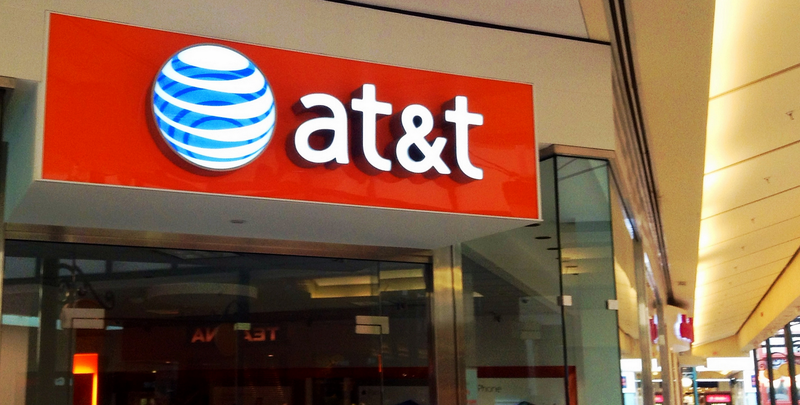 Because customers are paying the full price for their devices, AT&T’s Next plans also include a discount on service — $15/month for data plans of up to 10GB/month; $25/month for plans with at least 10GB/month. So if you’re an individual with a regular data plan (< 10GB) and want to get an iPhone 6, you can either pay $199 and sign up for a two-year contract, or you can pay the full $650 and spread it out over a range of months. The value of a Next plan depends on how long you're willing to stick with your phone, and when you take advantage of the upgrade option. According to this, anyone who trades up at the earliest opportunity is getting a better deal than those who stick it out to the end of their Next installment window, and the low payments of the Next 24 plan means you ultimately pay less for the device than you would have under contract. Of course, upgrading requires that you start the process all over again with a new device. If that’s what you plan on doing anyway, this might be an option worth considering.